Today we have some exciting news! Susan du Toit Photography is giving away a seat at their next workshop, and you can be the lucky winner! All you have to do is comment on this post and tell us why YOU want this seat. The winner will be announced on our Facebook page on the 31st of May 2017! 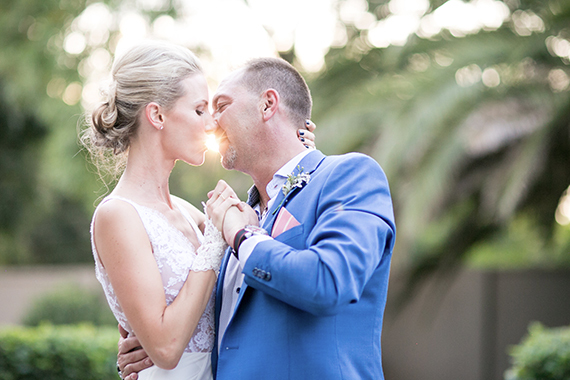 I fell in love with wedding photography when I saw the magic of emotion between two people in love. Being able to capture feelings, dimensions and moods, initiated the backdrop of my pure and natural photography style today. Without the help of mentors and other photographers in my life, my business would not have been where it is today. It was a challenging but exciting journey, and I still learn something new every day. If you want to learn anything related to the business side, practical shooting, tips, marketing…. you could apply for one of my workshops. I like to keep it intimate, fun and informal. Come an attend my Workshop and learn how I do this…. 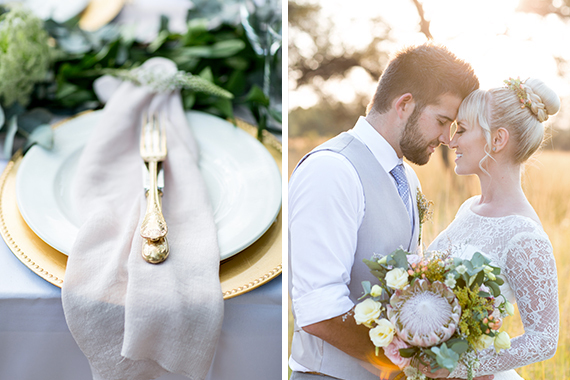 We will also be photographing a beautiful Styled shoot that you can use for your portfolio! If you want to book your seat for this workshop, contact Susan du Toit here. Wow! This would be the biggest gift ever!!! It will be the boost I feel I really need. I don’t only want this as an investment in myself but also as a way of giving my best to clients! I have this burning passion for my work/photography and want to reach my utter best. I believe This opportunity will help me achieve and realize my goals as a Wedding Photographer. Thank you for the opportunity, this is amazing! As a new mom, my time spent on my editing and admin workflow has drastically been reduced. I want to learn to use the time that I have infront of the screen as effective as I can. Having put myself out there as a Wedding Photographer recently feels quite scary. Would love to network and interact with other photographers with similar goals and mindsets as mine. There’s still a few parts of the Wedding day that intimidates me: styling the detail shots, bridal portraits and couple portraits. I want to learn to handle them as best as I can. I have never, ever designed an album for a client. Would love to learn how and include it as an option for clients. Just to broaden my thoughts and spark my creativity. I feel I have worked so hard these last few years to build up my gear, and now I am tired. Attending a workshop will be the boost in motivation I need. From what I have heard is that Susan really takes interest in her attendees photography, giving them mentorship and help. I am in so much need of someone that can help and guide when i need it. Winning this would amazing! I am a wedding photographer who second shoots a lot, and I would love to shoot more of my own weddings. Not doing a lot of the admin side of the business means I can really learn a lot from the workshop. I’d love to meet up with everyone and learn more about the business! Oh boy, I would love to gift myself a seat on your amazing workshop. I would love to streamline the business side of weddings, and being able to offer a better service for my clients. And falling in love with weddings all over again. Being able to attend this workshop by one of my Idol Photographers… wow! This would enable me to improve my workflow, see things in a different perspective and up my editing game. I feel I’m stagnant in my work, and believe a workshop like Susan’s would help me improve my work again – delivering better and more beautiful images to my clients. I am a HUGE admirer of Susan’s work and would love to learn from her. I’ve always wanted to be successful in the wedding industry and to spend some with someone who is already making waves in the industry would be an absolute honor. This is an amazing opportunity to learn from the best in the industry and also give back by raising the standard of my photography so the whole industry can benefit. 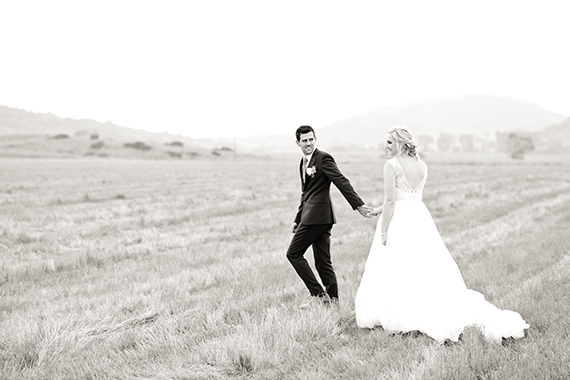 I would like to broaden my photographic horizon, capture the real feelings of all involved in a wedding – like Susan do. I would love this as an unexpected gift on my birth day … June, 1. I love your work, your style, Susan! AIH how I would love to win this seat!!!’!! I want to learn any and everything possible to enable me to be the best in what I do. Susan I love your work, your style, and your brand! Going to your workshop will definitely be an uge bonis to me! I would love to learn from you!! Would loooooooooove, LOVE, love this!!! Why do I need this opportunity…? My dream is to be a wedding photographer, but I’m currently working at a brokerage because moving into the photography industry is currently a huge risk for me as I will be creating my own income so for that reason I need the best advice possible for what my pricing should be. 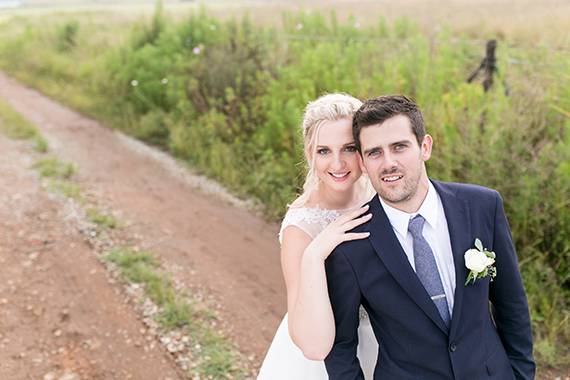 I have heard quite a lot about the big day and how things can go wrong if you don’t plan properly, so I need workflow advice and how to treat the bride and groom on their big day to get the top photographic results. I really want to now the secret to letting clients feel at ease and how to handle them correctly and how to make them laugh for that perfect picture. As I am new to the industry I have not yet design an album but I would love to learn how to create and design an album. I’m currently saving for a much more expensive camera so I need to be sure that I buy the right camera gear in the future. The editing is another story, I’m getting used to how I edit but I need tips and advice on how to make the editing process easier for myself, also how to get the contrast etc. just right so that I can give my clients the best pictures thinkable. This opportunity will really give me the confidence to show the clients what I can do and to start advertising my work properly. I don’t know much about branding so I will also appreciate the guidance. Good luck to everybody and whoever the winner may be I just want to say you are extremely lucky to get this opportunity. This would be the most amazing birthday prezzie! With the big three ohhh around the corner this would be a great gift to help inspire me to move my business forward and upwards. Holding thumbs. I believe you are never too old or to experienced to learn something new. And what better way to learn and be mentored by one of the best. I love being inspired, being challenged to look, see and feel out of the proverbial box. Currently I am in the process of rebranding my business. I would love to learn new techniques, refocus my marketing strategy. Updating my portfolio with a beautiful styled session… what more can a girl ask for! Hi Susan….shoe wat n wonderlike prys…..I am just a mom of two toddlers loving the art of photography….my hubby started working for a local photographer on a part time basis…then his friend tragically passed away in a flash flood.A few months later the family sold the studio but we couldnt afford it and bought a Fuji finepix camera….We now own 2 Canon 7D cameras and both love capturing weddings.I work full time and between that and kids try and fit in some photography and learning….I would really appreciate the opportunity to attend and learn so I can end up doing what I love full time…..please please please pick me…. And the LOVE is greater of them all. Since I started photography this is the one thing ive seen through the lens that amazes me the most. All is different. But all is beautiful. Would love to experience, because in weddings our love ties us to someones heart. Wow wow!!! !…..what a great opportunity it will be for me to learn and to experience from another fellow photographer. Susan is an impeccable teacher. I attendant her Beginners Course earlier in the year . It was a four week course . On day one of the workshop is the day I bought my camera – needless to say I knew nothing. In four small weeks this incredibly talented women taught me the ins and out of my camera. From then I can’t go anywhere without my camera – I live for photography . Anybody who wins this price is extremely lucky. She really takes her time to work with each one in her class/group. It is really an amazing opportunity to learn from a photographer such as Susan and to be able to learn the secrets of the industry. Her work is exquisite and she is truly a kind soul . This would be a dream come true! I really want to become a wedding photographer and by having the opportunity to learn from the best? I have booked my first wedding in December so this workshop will change my business (and life). I know Susan, she is amazing. She’s such a good soul and an amazing teacher. I wouldn’t be the photographer that I am if it wasn’t for her. Please, please, please pick me!! I WANT this seat because I NEED this seat. Badly! I would love to get in toucth with my creative fine art side and who better to help me than Susan! Would be forver grateful. I can relate to Susan being a mom, having more than one business, and I would absolutely love to do her workshop to know how she does it all, and makes a success of family life, whilst being an avid entrepreneur and photographer!